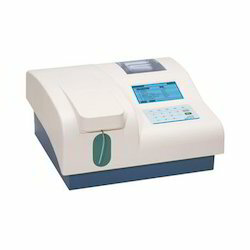 We are engaged in offering Erba Biochemistry Analyzer. 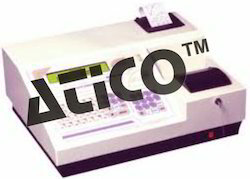 The standard for UV-visible microplate reader absorbance, providing ultrafast, full spectral range detection for cuvettes, 96-well, and 384-well microplates, with the only temperature-independent method for pathlength correction. - Set 200gms. : 1x200g, 1x100g, 1x50g, 1x20g, 1x10g, 1x5g, 2x2g, 1x1g. - Set of ten weights : 1x500g, 1x200g, 1x100g, 2x20g, 1x10g, 1x5g, 2x2g, 1x1g. Very superior quality, Brass chrome plate weights with rider & fractional weights set in velvet lined nicely polished wooden case.